Deleting negative reviews is something we talk about so often with our clients at B Squared Media, that we actually created client education materials around the subject. Knowing that review counts and scores are factored into Google’s local search ranking, what do you do when your business receives a less-than-stellar review? 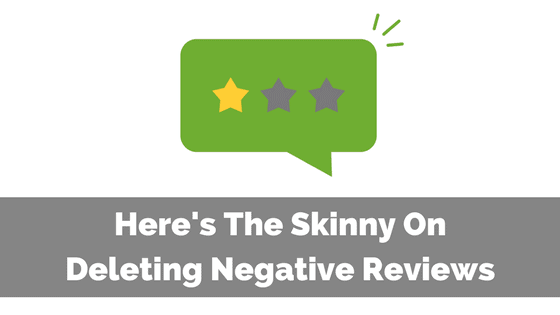 We’ve got a few tips and tricks when it comes to negative reviews — including how and where to delete them. 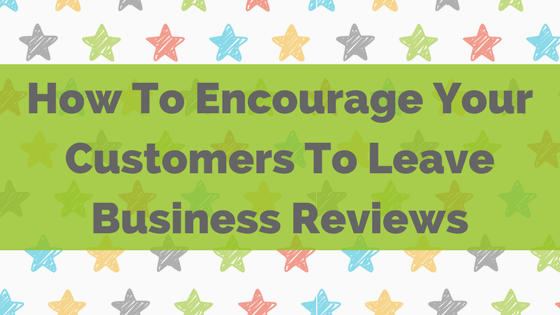 Have you looked at your Google Star rating or business reviews lately? If you see a big fat ZERO or see a low number of stars, this post is written just for you! 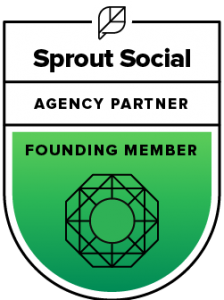 Read on for our best processes for obtaining business reviews (plus a bonus). Online reviews are one of the many reasons social media took off. And now, more than ever, digital reviews of your business will be the difference maker. 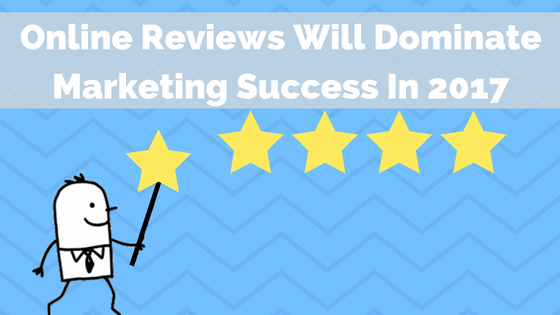 Here’s why your marketing team should be chasing reviews, and why they’ll dominate smart marketing in 2017.